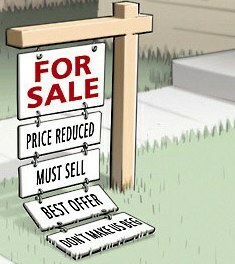 The 6 reasons homes fail to sell in today’s market! 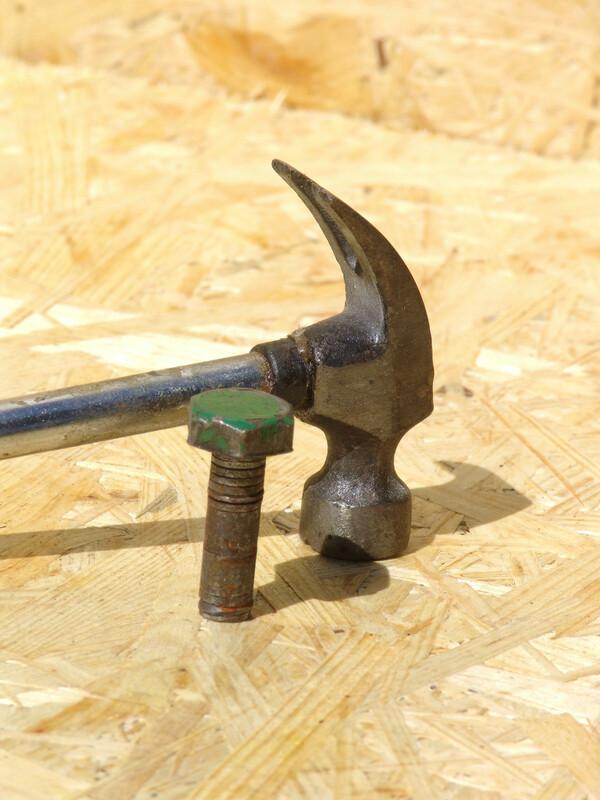 Like the old saying goes; “if all you have is a hammer, then everything looks like a nail”, for many real estate agents, their solution to every single homes failure to sell is to “reduce the PRICE”. Some agents work expired listings and actually do nothing more than over focus on getting a price reduction rather than actually analyzing the overall marketing efforts and other factors that could have caused the failure. Unfortunately many home sellers don’t interview enough agents and/or select their agent based on commission, price opinion, or because they got a notepad left on their doorstep and after a month or two for sale the agent begins to send emails recommending price reductions. While certainly in some cases price is the issue, until the 5 other items are examined and executed on thoroughly it is absolutely premature to ask a seller to reduce their price in many cases. I’ve said this a million times if I’ve said it once, asking a home owner to reduce their price should be taken very seriously and treated like a doctor prescribing surgery to a patient. Just as a good doctor would not prescribe surgery to a patient without exhausting all other options, a good real estate agent should not recommend a price reduction unless all other options have been exhausted and of course as long as the home is priced fairly amongst the competition and comparables in the area. 1. EXPOSURE – Lack of exposure, negative exposure, over exposure, bad marketing, MLS misuse. 2. TERMS – Impossible or difficult to meet terms can dramatically reduce the buyer pool. Ex. Cash only, Conventional only, difficult to finance properties, no contingent buyers, and even overly paranoid agents who use the agent remarks in the MLS to make it very difficult for buyers to submit offers. Ex. Unreasonably/unnecessarily large deposit required, unnecessary cross qualifications, other terms and restrictions listed unnecessarily in MLS. 3. DESIRABILITY – i.e. Condition, Location, Functionality, etc. 4. ACCESSIBILITY – Restrictive showing instructions, no lockbox, limiting showing hours, appointment only, etc. 5. COMMISSION – An uncompetitive co-op broker/buyers agent commission offering can potentially limit showings. While it may not be right or fair, let’s be honest here… If there are 3 similar homes on the market and one is offering 4%, another is offering 3%, and the other is offering 2%, which one do you think the buyers agent is going to go out of their way to show and sell? In most cases, a buyers agent has shown 20, 30+ homes over several months in some cases, it’s impossible to believe that they aren’t at least taking a passing glance at the commission being offered on the homes they are showing. 6. PRICE – A home should be priced very carefully and thoughtfully within a reasonable range of closed, pending, and active listing comparables while taking into consideration the current market factors, condition of the property, location, amenities, and many other factors. The best agents use very many factors as well as their depth of experience to properly recommend the right asking price for the property. If a home is not selling after adequate time on the market, and after the above 5 other items have been thoroughly executed, then it is reasonable to determine that price is the issue. So whether listing a home for the first time or prospecting expired listings, being able to articulate the importance of these 6 items while providing a clear and concise analysis of each one along with a comprehensive plan to execute on the plan with guarantee success while ensuring that your seller achieves top dollar for their home. 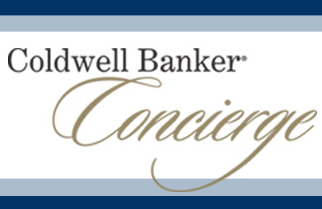 As a Coldwell Banker agent, you have the most extensive marketing and advertising and will have no problem showcasing your ability to reach more potential buyers than any other firm. From our View Magazine with 1.2 million in distribution per month, to our massive online exposure, you can easily show a prospect that they have the best possible chance at achieving their price. Using the list above will enable you to have a professional discussion with your clients that will allow them to make solid financial decisions based on facts rather than opinions and they will know that if you are having a price reduction conversation with them, that you are doing so only after exhausting all other efforts. 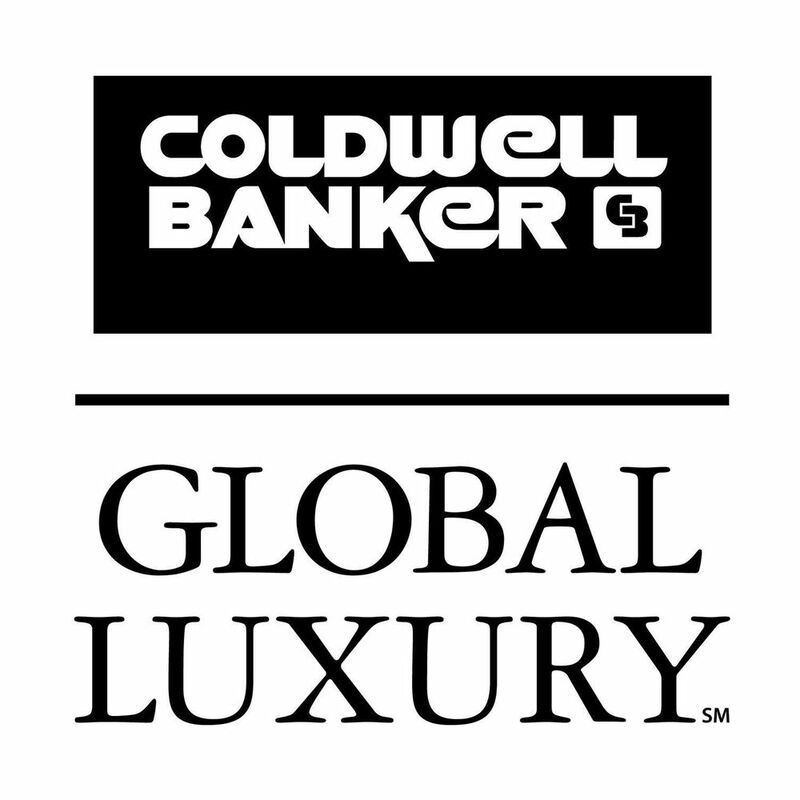 If you are not with Coldwell Banker and you feel like your current firm has limited tools to enable you to adequately expose your listings to the market place, then it may be time to explore the opportunities at Coldwell Banker Residential Brokerage! Come check out our new 10,000 square foot flagship office in Yorba Linda!